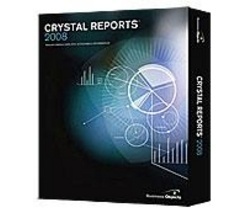 Crystal Reports is a business intelligence application used to design and generate reports from a wide range of data sources. 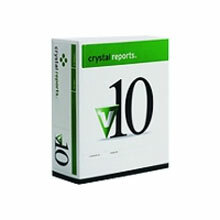 It allows users to graphically design data connections and report layout. In the Database Expert, users can select and link tables from a wide variety of data sources, including Microsoft Excel spreadsheets, Microsoft.SQL databases, Business Objects Enterprise business views, and local file system information. Fields from these tables can be placed on the report design surface, and can also be used in custom formulas. Both fields and formulas have a wide array of formatting options available, which can be applied absolutely or conditionally. The data can be grouped into bands, each of which can be split further and conditionally suppressed as needed. 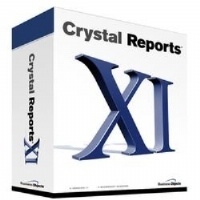 Crystal Reports also supports subreports, and graphing.